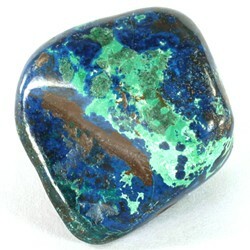 Shattuckite is a strong psychic communication stone. It will also facilitate a stronger connection with your personal guides and teachers, and your loved ones who have passed over. It will assist with the development of psychic visions, intuition, mediumship, channeling, psychic knowing and automatic writing, all from a position of absolute truth. This ensures that any connection you make will be with guides of the highest vibration. This stone helps you to align yourself with the Divine mind, and lovingly allow all of your communications to reflect the wisdom of Spirit. It aids you to heal relationships, as you take responsibility for your past actions, and it strengthens your ability to lovingly speak with truth and integrity. It aids you to verbalize what you have heard from spirit, and it promotes the ability to speak the truth. This may take some work at managing, as it is not always comfortable for those you are speaking with, to hear the truth, but Shattuckite is utilized by spirit for the highest and best good of those concerned. The vibration of this stone within the heart chakra aids you to live your life from the heart, speaking the truth from your heart. This concept is about actually living your life from a heart based perspective. Sometimes how you live means more than what you say to others. This crystal has a strong ability to aid you to experience clear psychic visions. If you wish to work as a medium it will expand your ability to communicate with Spirit, and to better communicate back to your clients what you have heard. This is a highly desirable stone to use for developing your psychic communication abilities. This is a strong psychic crystal, and helps you if you are working on channeling, and want to strengthen your ability to speak the words as they come through from spirit. It has an interesting strength that is quite unusual in that it will stimulate your faculty of synesthesia. This is the gift of sensory interpretation, which is where sounds and colors have a scent or aroma. It will assist you to communicate with truth and accuracy. Shattuckite is also a powerful stone for psychically protecting you, and will protect you against possession during channeling. It will also remove hypnotic commands, and edicts against using your psychic vision. This may even apply to past life curses or commands for secrecy. Psychic knowing is a psychic gift strongly related to channeled automatic writing, the vibration of this stone may help you. It helps the flow of words from the Divine source, and will aid all communication abilities through its action in the throat chakra. The piece you choose is of course an individual choice, and should be governed by what you intuitively feel is right for you. The place to wear it is at the throat, so it will be able to vibrate within the chakras above and below it and be the most effective. Another alternative is to carry a stone in your pocket. The regular use of this stone will promote the growth of mediumship. This is the ability to communicate with those on the other side of the veil. Using it may help you to develop your intuition, and it is a powerful asset for anyone in psychic employment. This includes tarot readers and astrologists, as it helps you to see the subtleties underlying the obvious. If you wish to develop psychic knowing, combine this stone with daily writing in a journal to encourage this gift. Within the physical body it will heal the spleen, clear blockages, help in the treatment of tonsillitis and act as a general tonic for the body. The darker indigo Blue Shattuckite stones may stimulate your visionary abilities. 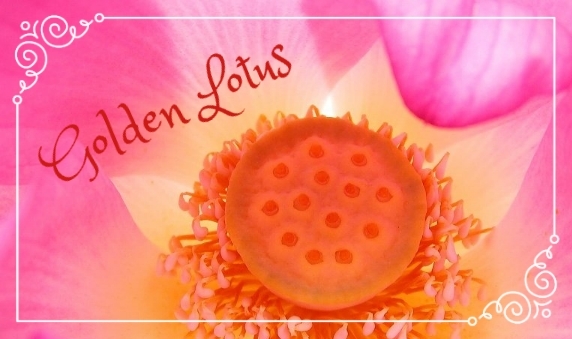 They are excellent to use in a meditation to develop psychic gifts as they work strongly within the third eye chakra. The lighter blue stones have a lovely energy, and they work well within the throat chakra, and the green stones within the heart chakra.